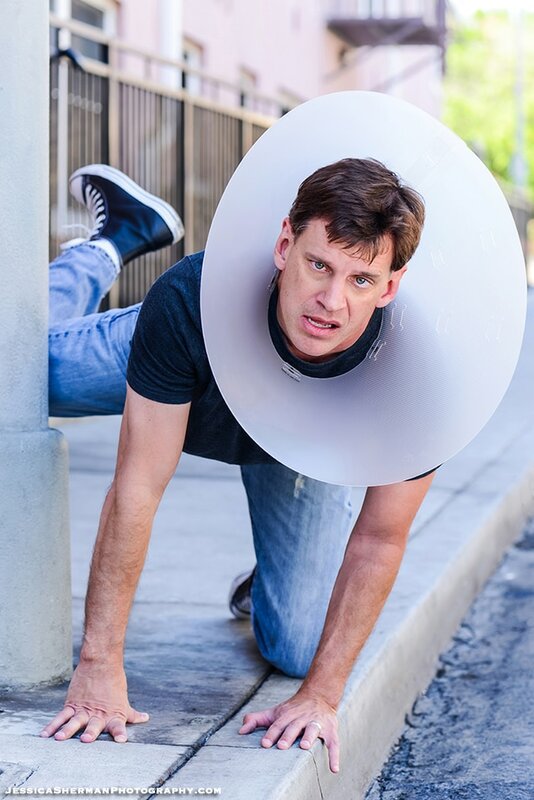 With 20+ years in the making - Dale accentuates his machine gun style delivery with a healthy dose of animated faces and then combines that with quick improvisations and well placed physical comedy. Basically he leaves the audience wishing they had his energy. Dale Jones was a semi-finalist on season 6 of the hit NBC series Last Comic Standing. He has been on the nationally syndicated radio show The Bob and Tom Show. He's a favorite on Carnival Cruise Lines.